The unprecedented turbulence and uncertainty experienced in global economic and financial markets because of the “credit crunch” has had a damaging impact on consumer confidence. Trust and credibility have been eroded as many customers feel let down by the banks suggesting the need for banks to rebuild constructive dialogue and long-term, meaningful relationships with their customers again. Though financial service, in this case, is considered a utilitarian service, based on the fact that money is needed to support people’s daily activities, the present state of financial service has suggested the need for banks to appeal to consumers’ emotions with the aim of improving their reputation. Also, the competition within the industry also could suggest the need to adopt an emotionally appealing advertisement strategy as emotions are known to play an influential role in building robust brand preference. This study builds on the communication theory, meaning transfer theory and consumer involvement theory, to understand the messages the banks are sending out and to elicit consumers’ emotional reaction. 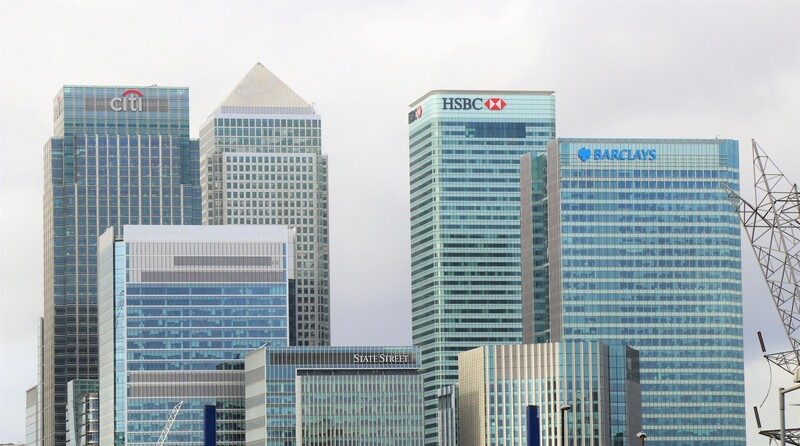 One thousand, two hundred and seventy-four UK bank advertisements in nine national newspapers were content-analysed to identify the emotional appeals presented by the banks. The perception of these appeals and their associated meanings were sought through semi-structured interviews with 33 participants in London and Luton. The results of the analysis indicated that UK Banks are utilising emotional appeal in their advertisements to reach out to the consumers to convince them to upgrade their account, to open an additional account or switch their account. The most predominantly used appeals were relief and relaxation followed by excitement and happiness or satisfaction with the bank, and finally, security and adventure. However, variations were found in different financial products that employed emotional appeals. It was found that high-involvement products such as mortgages and loans used fewer emotional appeals. Both bank groups — high street banks, including the big four (Barclays, HSBC, Lloyds and RBS) and non-high street banks, such as the new entrants, supermarket brands, and online banks were using emotional appeals. However, it is acknowledged that the communication strategies between these banks could be different as the non-high street banks are more likely to repeat and publish the same messages across many newspapers, instead of publishing different emotionally appealing advertisements. Though consumers acknowledged these emotional appeals in the advertisements, they were more concerned about their relationship with the banks as they don’t rely on advertisements to make a financial decision. Rather, recommendations from families, friends and associates and also branch location are more important when deciding on which bank to choose. The lack of congruency between financial services and emotional appeals in advertisements is also observed as customers are more likely to be persuaded by rational appeals however this study has not completely ruled out emotional appeals in bank advertisements as the use of both types of appeals is recommended. The study provides important theoretical and managerial contributions to understanding how the consumers understand meaning-embedded advertisements produced by the banks. Managers will be able to consider the implications of advertisements in enhancing their brand equity and building relationships with customers in anticipation that, by word of the mouth and established relationship, their bank’s reputation will be enhanced. Limitations of the study and opportunities for future research are identified. Advertising and Marketing Communications Lecturer and Researcher at the University of Greenwich, London.